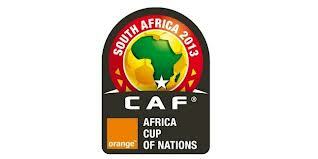 The 29th African Cup of nations 2013 began on January 19, 2013 and will be held till February 10, 2013. With sixteen teams participating and divided in four groups of four each, the matches will be held across five cities in South Africa. There will be three league matches played by each team within the group. In 2012, Zambia had won their first African cup and Ivory Coast were the runners up. Christopher Katongo, the captain of Zambia was awarded as the best player of the tournament in 2012. 0 Respones to "African Cup of nations 2013 begins on January 19, 2013"